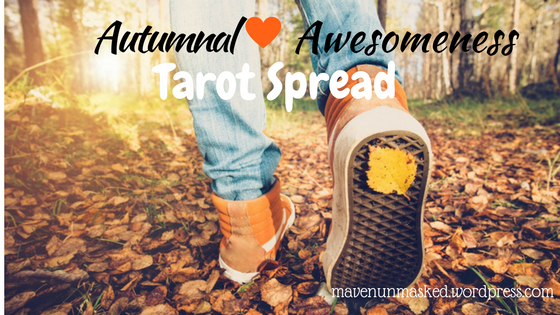 Attitude of Gratitude, Tarot, Tarot Blog, Tarot Spreads! I’ve designed this spread as a fun way to check-in with ourselves and what we may be bringing to the table this holiday season. 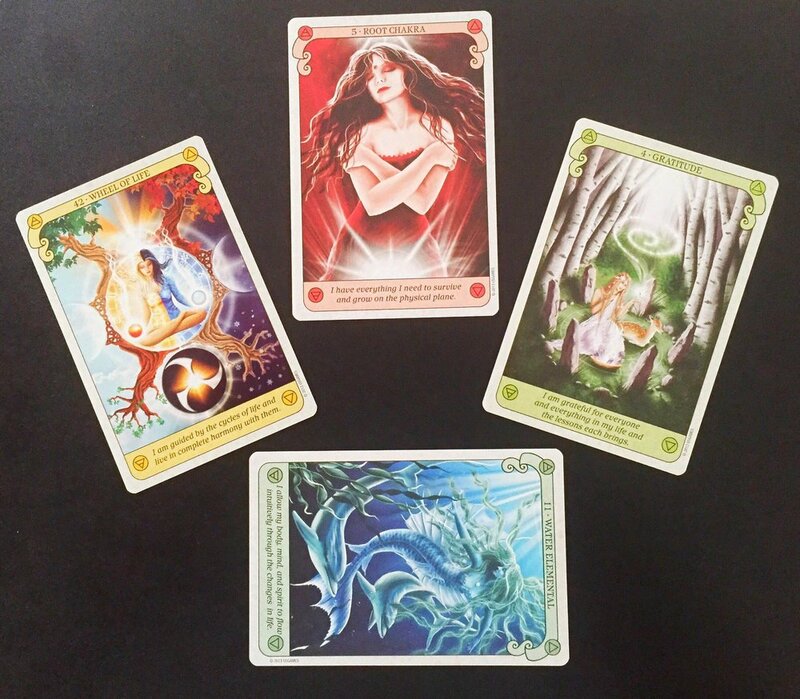 Each position in this spread is representative of some of the energies you may see represented at your gatherings this year! 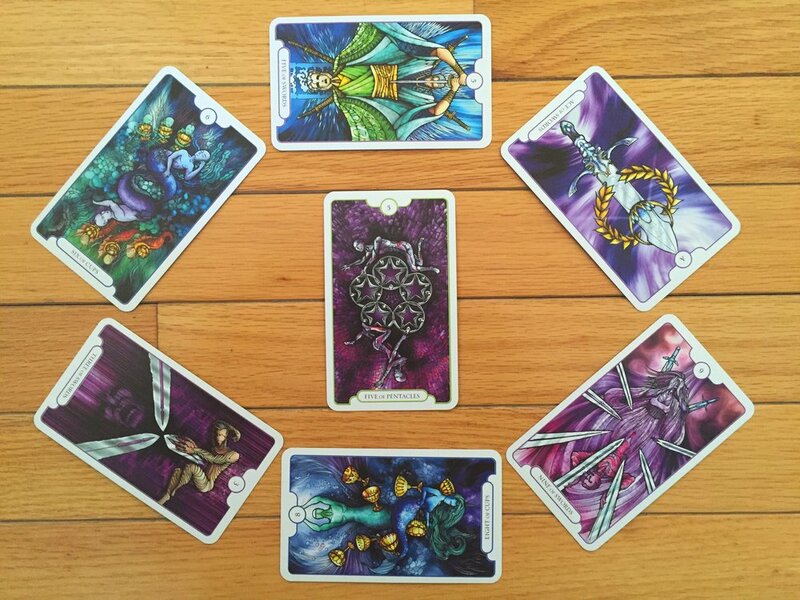 Feel free to work with both oracle and tarot cards in this spread! The Table - Where is there stability in your life? Cornucopia - What abundance is overflowing in your life? 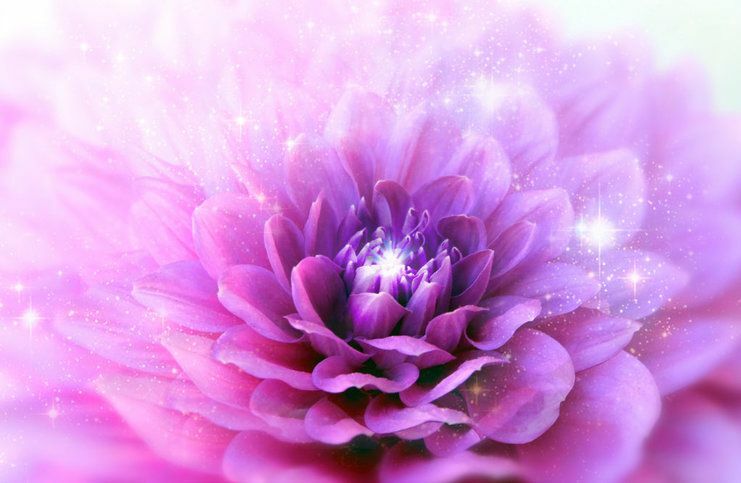 Wishbone - How are your manifesting abilities at this time? Food Coma - Where are you sleeping too much/being lazy in your life? Holding Hands - How can you be more of service to others at this time? 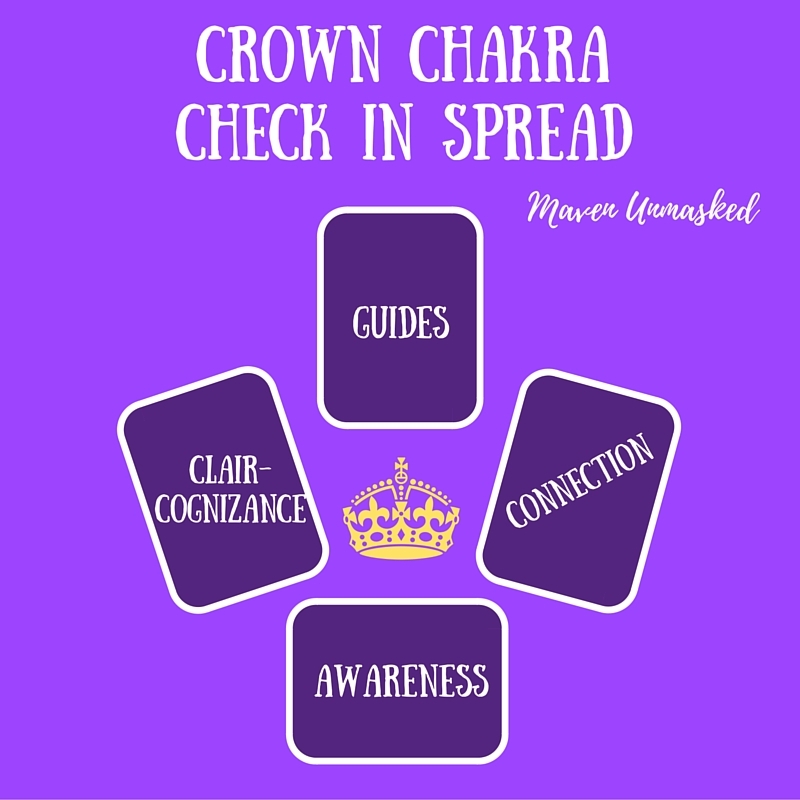 Feel free to use tarot and/or oracle cards when working the spread. I tried it myself and absolutely loved, loved, loved it! So spot on. Curious to know what the energy surrounding the general collective is this holiday season? 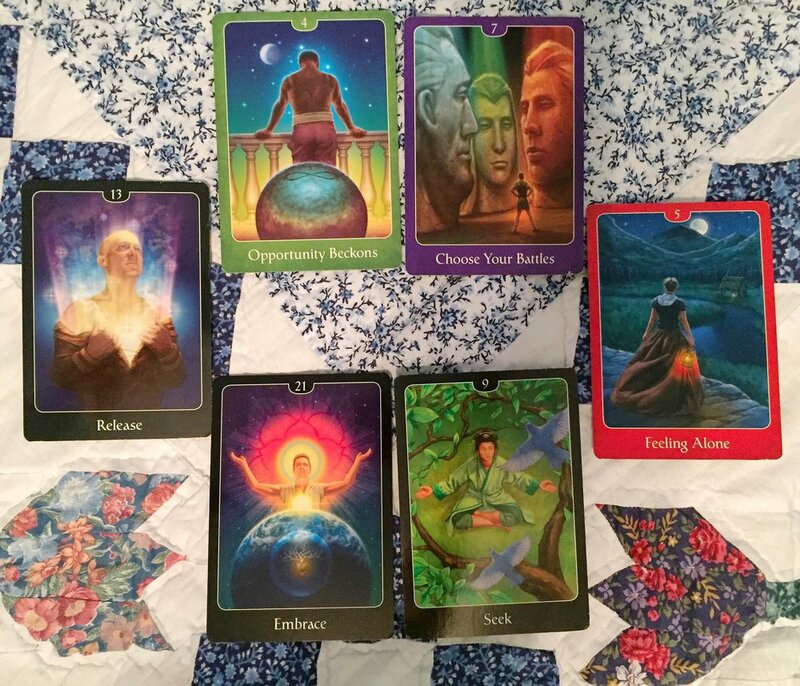 Be sure to watch the YouTube video that goes along with this spread to see how to do it for yourself and for a reading for the general collective! You can watch it here!